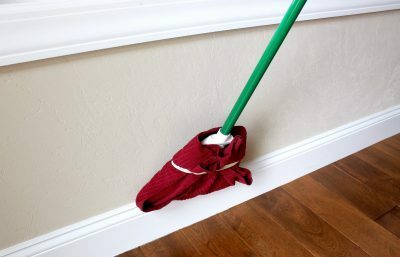 How to Get a Clean House-Fast! Got A Tricky Carpet Stain? Here are 5 Ways to Remove It.